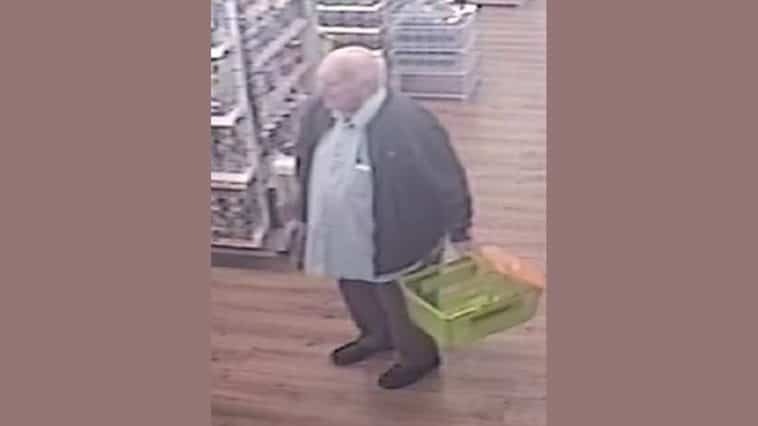 You are here: Home » News » Can you help us identify this man? We’re releasing a CCTV image of a man we need the public’s help to identify. We’d like to speak to the man following a suspicious incident in which we’re investigating an offence of common assault. The incident happened at around 10am on Friday, 28 September in a shop on Fishponds Road, Bristol.